The Stonewall Inn is an unassuming little bar in Manhattan’s West Village that has become a true landmark in gay history. In fact, the building has been granted designated landmark status in NYC and may soon become a national monument. Forty years ago, the New York gay community rose up here in a riot that sparked the modern gay rights movement. In the summer of 1969, the New York gay activist movement was born when a group of gay New Yorkers made a stand against raiding police officers at The Stonewall Inn, a popular gay bar in the Village. In those days, gay bars were regularly raided by the police. But on June 27, 1969, the patrons of The Stonewall Inn had had enough. As the police raided the bar, a crowd of 400 patrons gathered on the street outside and watched the officers arrest the bartender, the doorman, and a few drag queens. The crowd, which eventually grew to an estimated 2,000 strong, was fed up. Something about that night ignited years of anger at the way police treated gay people. Chants of “Gay Power!” echoed in the streets. Soon, beer bottles and trash cans were flying. Police reinforcements arrived and attempted to beat the crowd away, but the angry protesters fought back. By 4 am, it looked like it was over. But the next night, the crowd returned, even larger than the night before. For two hours, protesters rioted in the street outside of The Stonewall Inn until the police sent a riot-control squad to disperse the crowd. On the first night alone, 13 people were arrested and four police officers were injured. At least two rioters were said to be severely beaten by the police and many more sustained injuries. The following Wednesday, approximately 1,000 protesters returned to continue the protest and march on Christopher Street. Stonewall turned out to be a pivotal moment in the gay rights movement. It united the gay community in New York in the fight against discrimination. The following year, a march was organized in commemoration of the Stonewall Riots and between 5,000 and 10,000 men and women attended the march. In honor of Stonewall, many gay pride celebrations around the world are held during the month of June, including New York City’s Gay Pride Week. 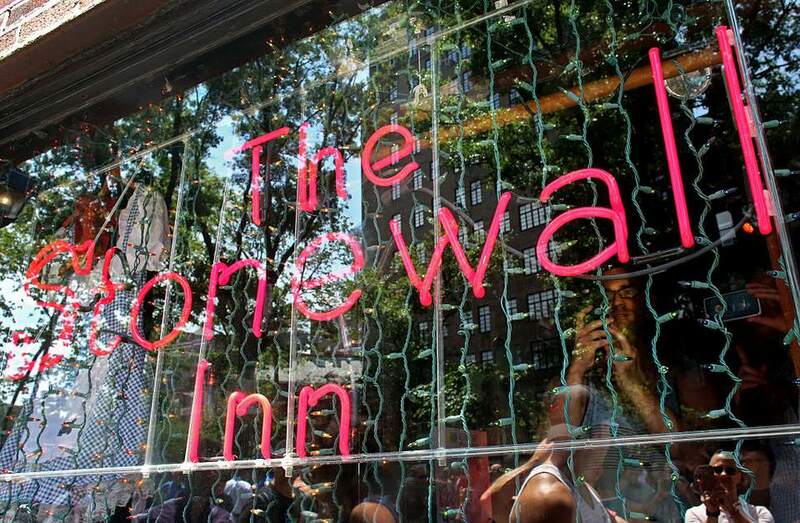 Today, The Stonewall Inn is a popular gay nightspot in New York City. Occupying part of the original establishment, the bar attracts plenty of locals and out-of-towners aiming to pay tribute to an important New York landmark.